I came close to not writing this post because I’m currently STINKING at daily rhythms. I would hate for someone to read this and think “wow, her home must be amazing and spotless!” Because as I write this in bed there are loose “Uno” cards on the floor my kids found and played with two days ago. So yeah. This mama 110% doesn’t have it all together. Ha! However, I do feel like daily rhythms are incredibly valuable and when I’ve been disciplined to stay in routine they have truly made our home run much smoother. I want to share a few things about daily rhythms before I share a few that we’ve been trying to implement. Pursuing daily rhythms doesn’t mean your home will be perfect all the time. For me, it’s simply a way to stay on top of tasks that need to be done in a way that doesn’t always make me feel overwhelmed. It’s not a chase for perfection, but rather it opens up my life to spend more time doing things that really matter, like hanging out with my people. Don’t think of rhythms as another thing you have to do to measure up. Think of them as tools that bring freedom to your day and to your schedule. Rhythms take discipline. This is where my current struggle is and it’s something I’ve been talking to the Lord about. Living life on purpose, doing tasks on purpose, it takes discipline. Sometimes you have to override your feelings and do something anyway. I will honestly say that right now my biggest struggle has been not “feeling” like doing some of these things. If I constantly live life by how I feel, I’ll soon be completely depleted and lacking of any real substance in my life. This applies to my walk with Christ, my intentionality with my children, and my pursuit of my husband. It takes discipline and consistency to work towards fruitful relationships and I’m learning that discipline is required when it comes to implementing daily rhythms in my life too. With that said, here are a few rhythms I’ve been attempting to implement this year! -do one load of laundry every single day. 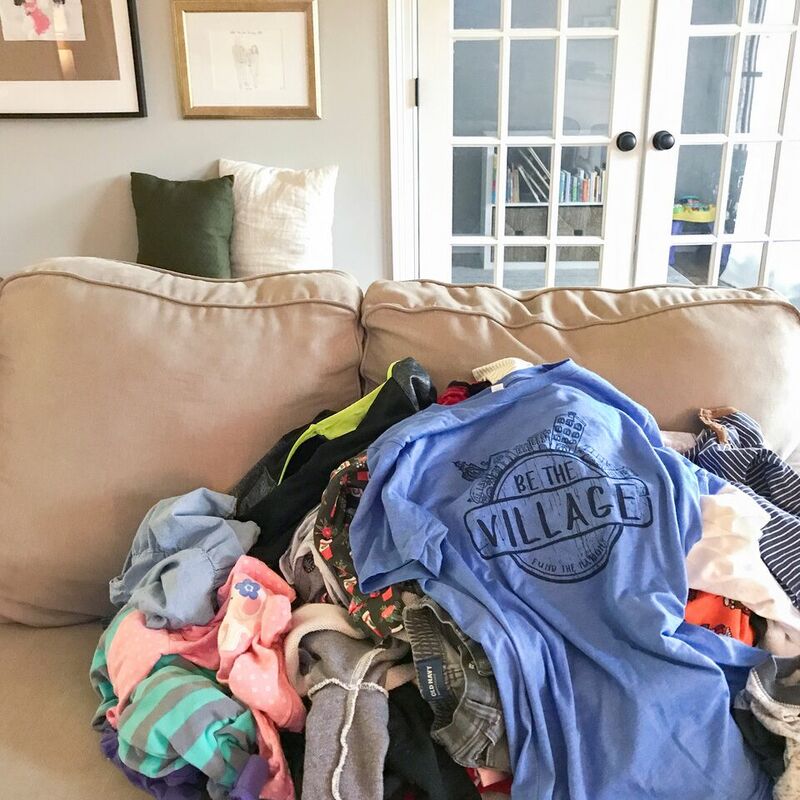 Right after the babies go to bed I’ll gather all our clothes and towels for the day, put them on a quick wash cycle, and then move them to the dryer before I go to bed. When I wake up in the morning clothes are ready to be folded and put away! When I’m actually doing this one, life is one million times more manageable. There’s something about having piles and piles of laundry that seems so overwhelming. To me, if I could just do this ONE thing consistently it would make a huge impact on our home. The seasons (I feel like I go through months where I’m better at this than others) where I’m rolling through this well I feel less stressed and more focused because I don’t have a pile of laundry always staring me down. -only have enough dishes out for the people who live in your home. This is a tip I picked up from The Purposeful Home podcast because dishes are one of my biggest pain points in our home. The advice was to only have in your cabinet what each member of your family will use. One plate for each person, one bowl, one cup, etc. I don't do it exactly like this, because I like some variety so we have two different kinds of plates, a few different bowl choices, and a couple different kinds of cups, but EVERYTHING we use on a daily basis fits inside of one cabinet. Allie keeps her extra dishes packed away in a closet, but I know that we have people over enough that I need it to be really handy. I keep all my extras in our deep corner cabinet so I can get to it quickly if necessary. At the end of the day I try to do all the dishes in the sink or run a "quick wash" cycle on the dishwasher. Laundry and dishes are two of my biggest problems so this is what I'm working most towards! These are the main things I’m working on to make routine in our day to day lives! Like I said, we aren’t doing these things perfectly but it’s something I’m actively working towards creating discipline on. 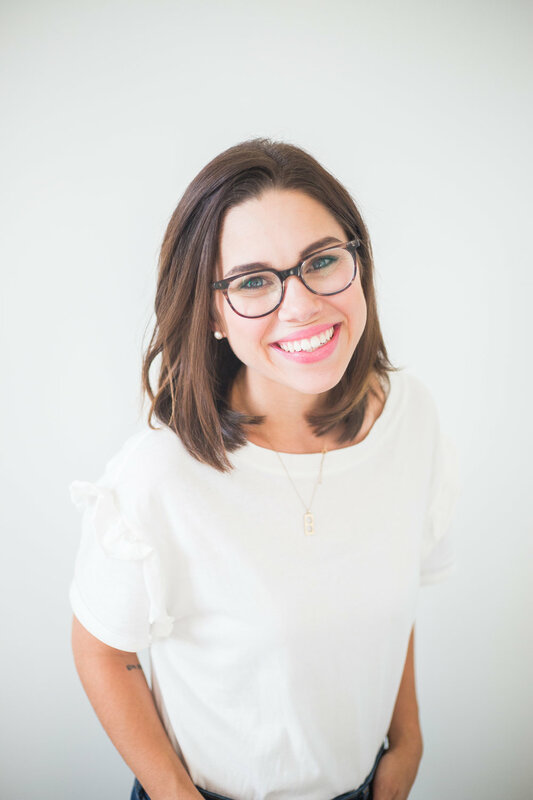 There are several resources that I’ve found helpful to creating rhythms in our home and I’m SO GLAD for the people who share what has worked for them! 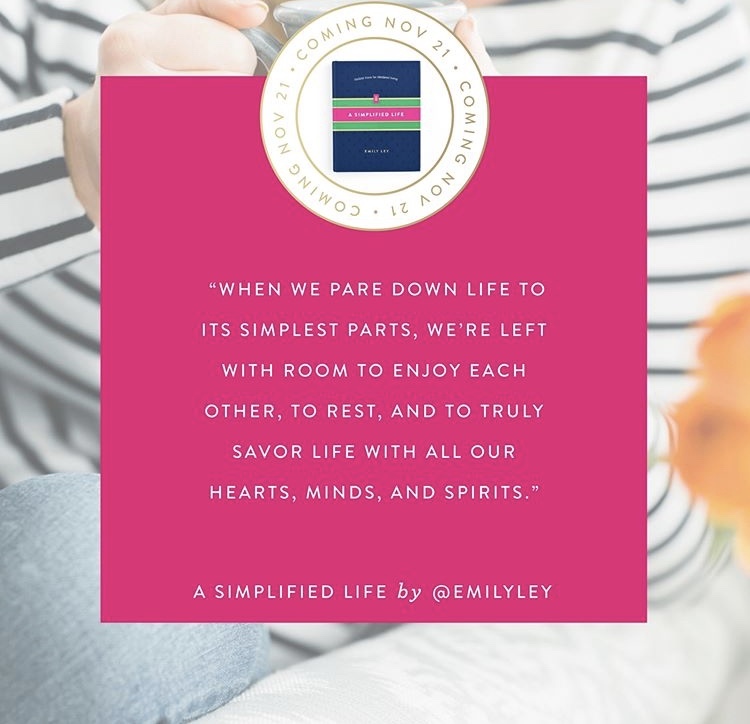 I love The Purposeful Home Podcast and following Emily Ley on instagram, specifically. Emily has a new book coming out next week that I think is going to be amazing (I’ll read it first before totally endorsing, though!) that I think hits on daily rhythms and simplifying life in general. I think it’ll be really practical and I can’t wait to dig into it! What daily rhythms are you practicing in your home? Would love for you to share what’s working for you or what resources you find helpful!